P M Engineering Ltd can offer a full range of spare parts for new and old plant within the concrete and quarry industries, most of which are available next day - to help reduce production downtime for your company. 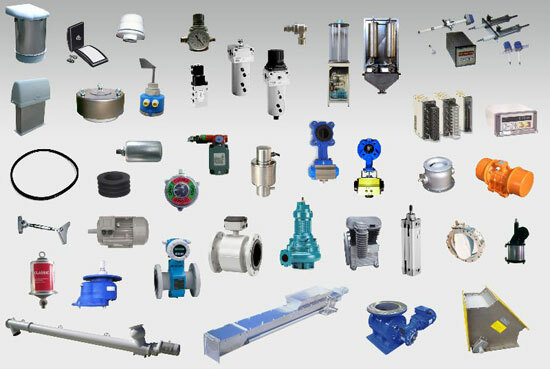 As a distributor for many companies, we can supply off the shelf parts from companies like WAM, WEG, Applied Weighing, ConSpare, Fenner, Vibtec and with many other companies, we provide a comprehensive list of spare parts. Bearings, rollers, belts, conveyor drums, wear parts, gearboxes, screw conveyors and motors - whatever your requirements, contact our parts department now for a competitive quote and fast, efficient service.